Second in our Tahira's Top Three series is make-up removal and the importance of it. GET IT OFF!!! I know that taking off your make up is certainly not #1 on the priority list, but dirty skin at the end of the day basically can make you look older. Clogged pores, bacteria, dead skin cells, dehydrated skin, all contribute to making you look older, so GET IT OFF! Here are my top 3 ways to quickly get your make up off. 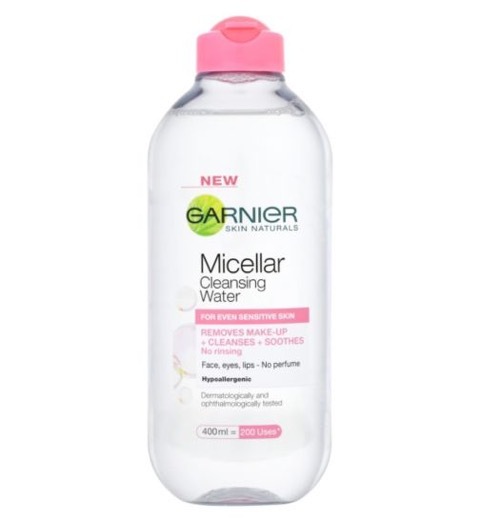 Eau Micellaire: Honestly, this is the fastest but still effective way to get all your makeup off, including eye make up. You can keep this at the side of your bed with a roll of cotton pads and some moisturiser (you can put them in pretty containers if you like) and then you really have no excuse not to remove your make up at the end of the day. 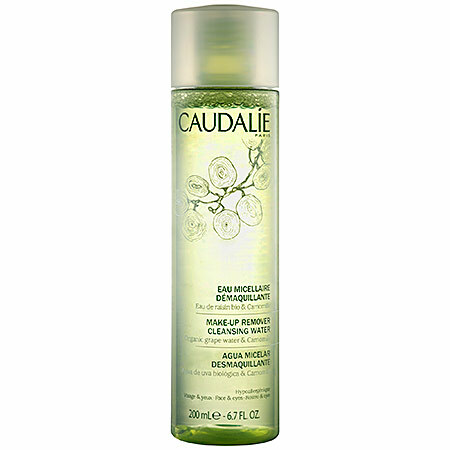 My favourite is Bioderma Sensibio Eau Micellaire (the original and still the best) but honorary mentions to Caudalie Cleansing Water and Garnier. Cleansing Oil or Balm: My removal of choice, your rub this on your skin and then use a wet face cloth or muslin to wipe all of it away. I used Dermalogica’s Precleanse for years, but I really love the Shu Uemura Cleansing oil (I use the yellow one) oil. At a tie for 2nd place is the classic Liz Earle Cleanse and Polish, although it is not an oil, it is a type of balm really, and is a fantastic make up remover, gentle and effective. Foaming/Gel Cleanser: Traditional face wash, very effective and great for oilier skin or if you wear heavier make up. Modern formulas are soap free to prevent dehydration. I am a big fan ofCaudalie’s Foaming cleanser, Dermalogica’s Special Cleansing gel and Aveda’s Purifying Gel Cleanser.